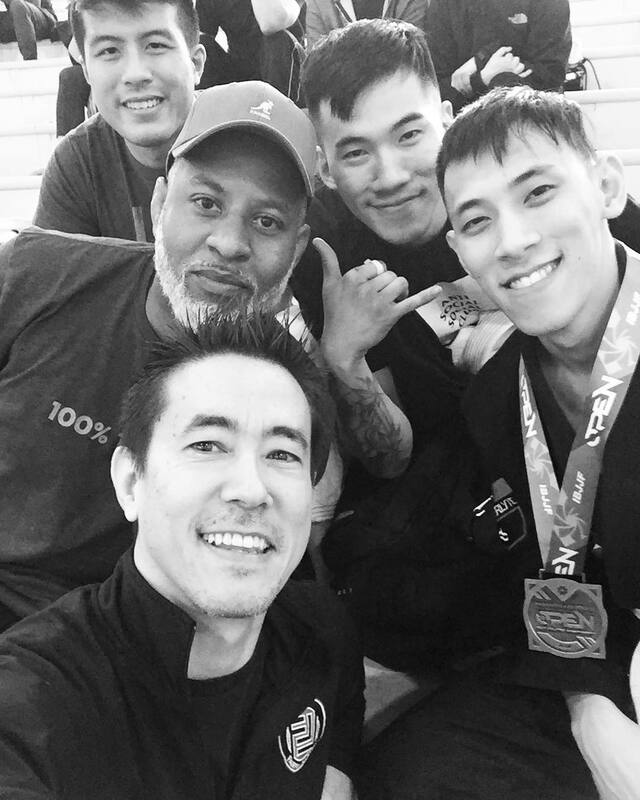 A nice haul from FJJ at last month’s International Brazilian Jiu Jitsu Federation (IBJJF) DC Open. Congratulations! The DC Open is coming back in September 2018. Be ready!